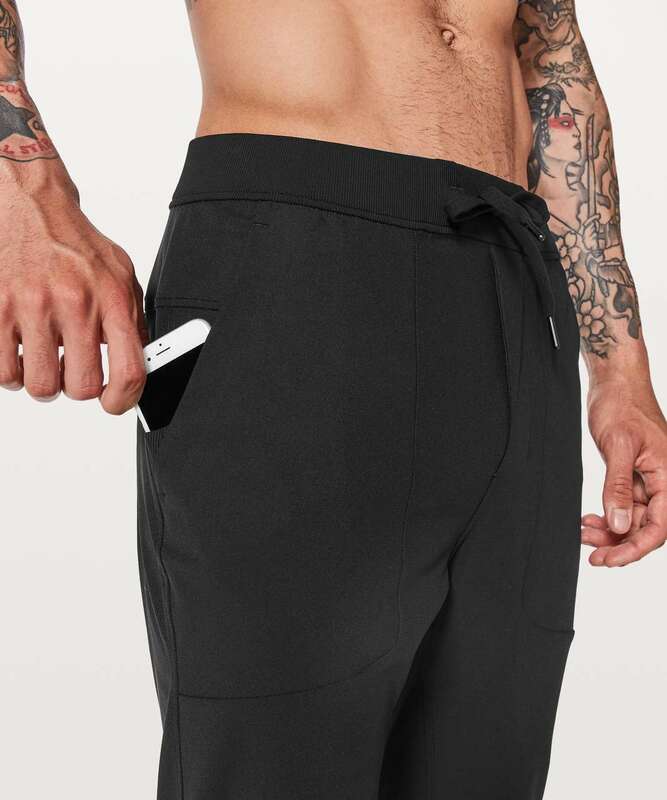 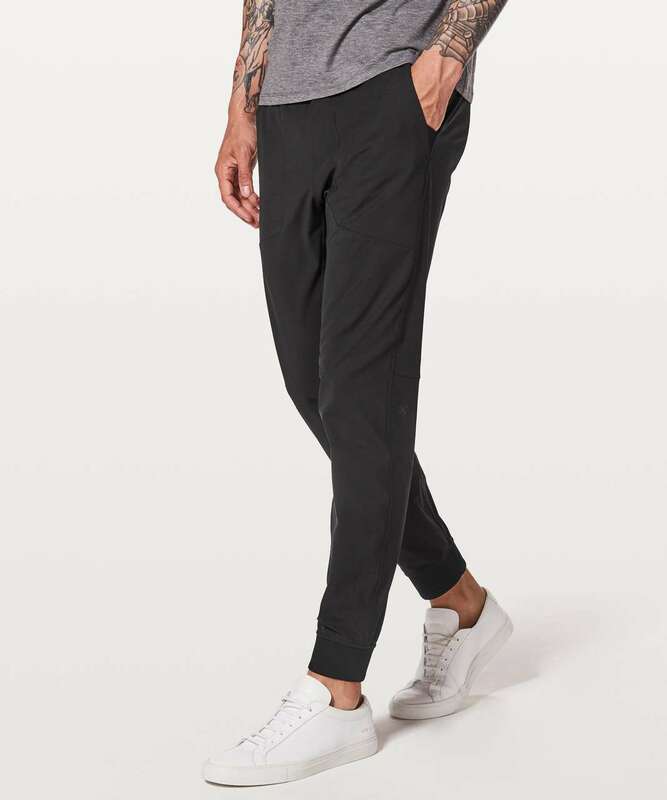 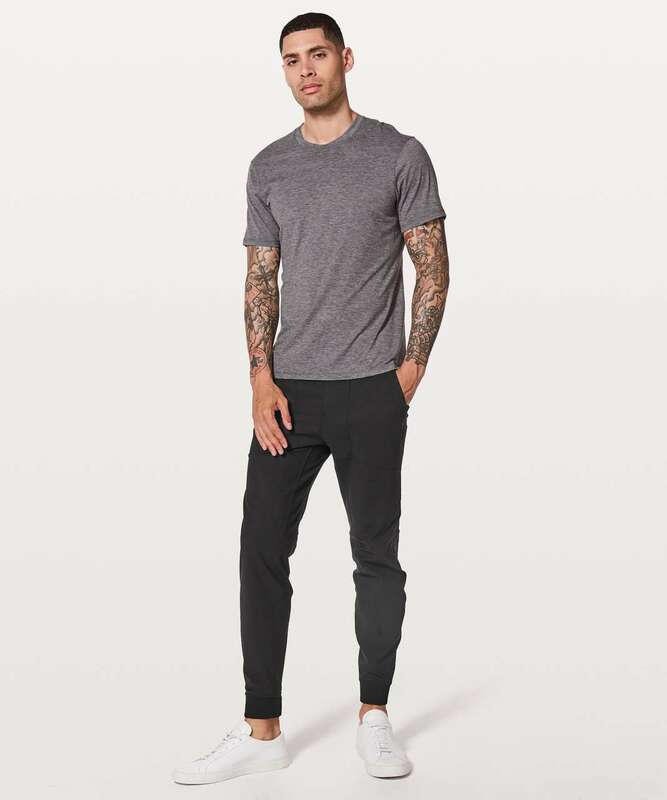 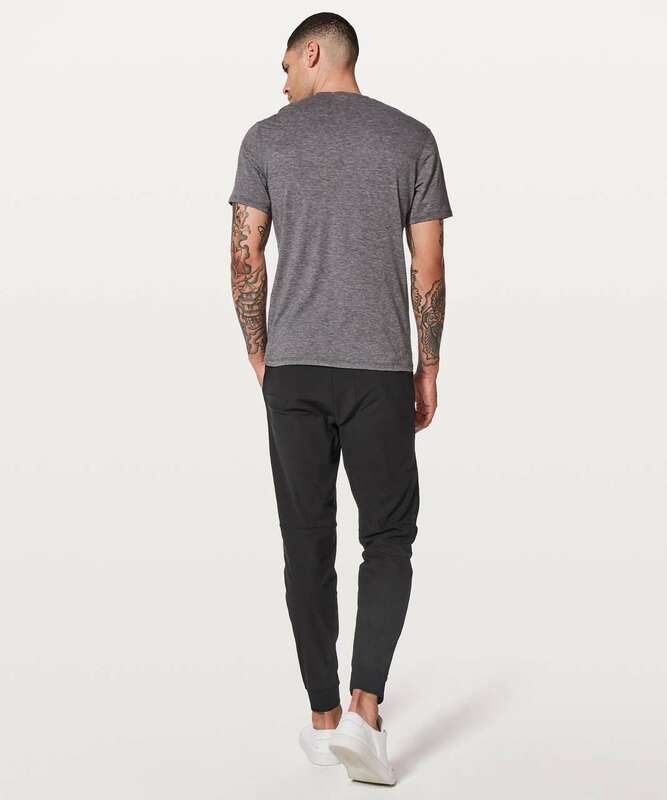 These sleek joggers are built with our famous ABC (anti-ball crushing) engineering to give the boys room to breathe. 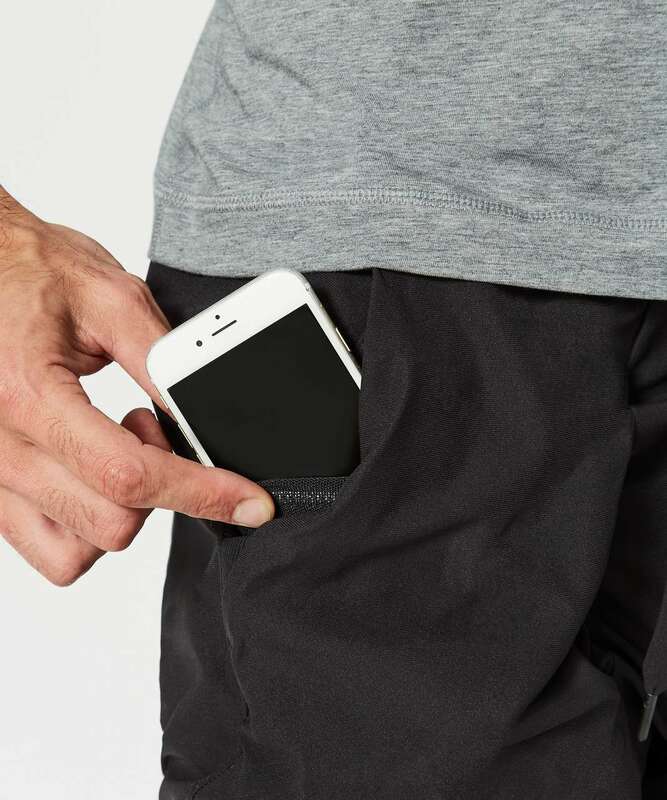 They've got a secure zip pocket and a hidden phone sleeve making them an ideal travel companion. 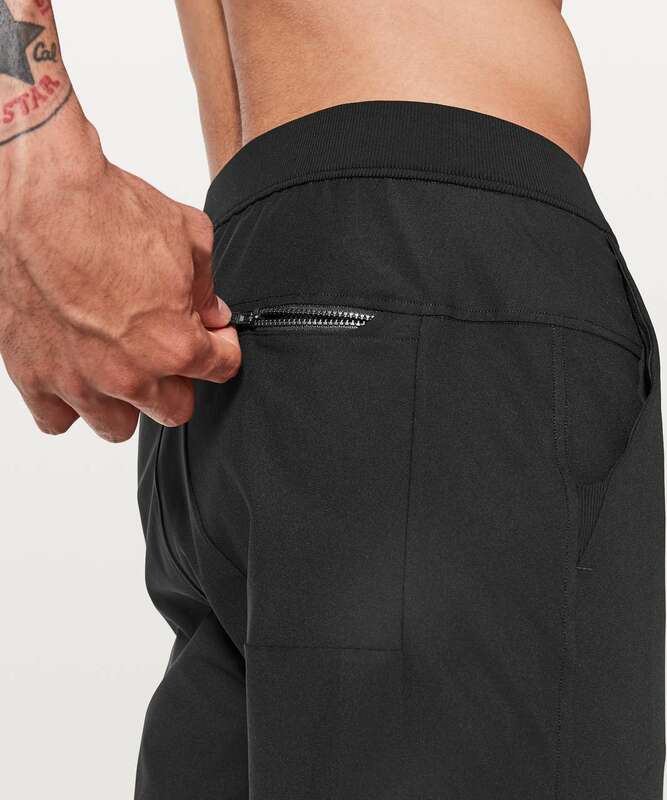 Warpstreme™ fabric is four-way stretch and sweat-wicking.